This spring/summer has been a brutal time for the e-commerce world in Canada. In what seemed like quick succession, both Beyond the Rack and Shop.ca both filed for bankruptcy protection—having both burned through close to $100 million in financing! There are some harsh realities in the e-commerce world just as there are in other areas of retail. Shop.ca was a marketplace that allows small- to medium-sized retailers to benefit from the traffic generated by a wide variety of other products being sold on a consolidated site. They also offered services such as marketing. They had 1.2 million members. Beyond the Rack was a flash sales site specializing in luxury fashion. This members-only site had over 14 million subscribers when it filed for bankruptcy. Here is our take on what these failures can teach anyone going into this business. “Me Too” Businesses Don’t Cut It – the problem with both of these business models is that there are other bigger, better sites doing essentially the same thing. Shop.ca was described by one business writer as “Amazon but smaller.” Beyond the Rack was up against much larger sites like Gilt Groupe and Rue La La, which have better access to the best deals. In reality, these sites are also in trouble. In E-commerce, Size Matters – Successful e-commerce businesses are built on scale. Many of the costs of e-commerce are fixed so that once you get beyond a certain volume, you approach profit quickly. The challenge is to build enough volume quickly. Shop.ca had 1.2 million members when it went into bankruptcy protection—compared to Amazon’s +80 million Prime members. While a million might seem like a lot of members, if you are only getting a very small slice of the sale to the member, this is just not enough. The Internet is International – An internet business that focuses on one country, especially one the size of Canada, is bound to run into problems. For both Shop.ca and Beyond the Rack, their key advantage really only translated well to Canadians. This lack of international focus means that the scale that they could reach was limited. Success in Pure Play E-commerce is Difficult – More and more e-commerce pure-play retailers are becoming omni-channel businesses. They recognize that the consumer responds to the physical presence of stores and that rather than taking business away from the e-commerce business, having stores increases the e-commerce business. So does this mean that Canadian e-commerce businesses are doomed? We see great opportunities for businesses that are unique, internationally focused, and omni-channel. A business like Frank+Oak demonstrates that Canadians can develop businesses that are just that—unique and internationally focused. Early in their development, Frank+Oak realized the importance of creating stores that demonstrate the brand and allow the customer to socialize. These stores are more lifestyle centres that sell products and services rather than stores. 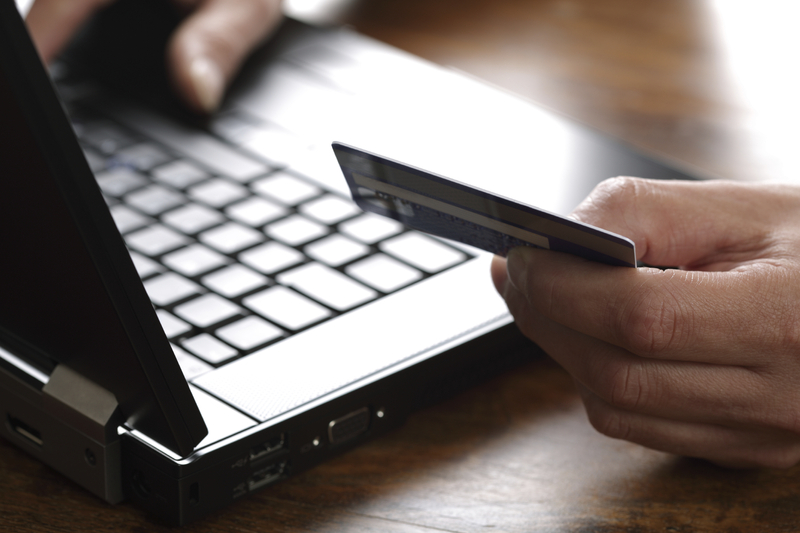 These are the keys to success in e-commerce in Canada.